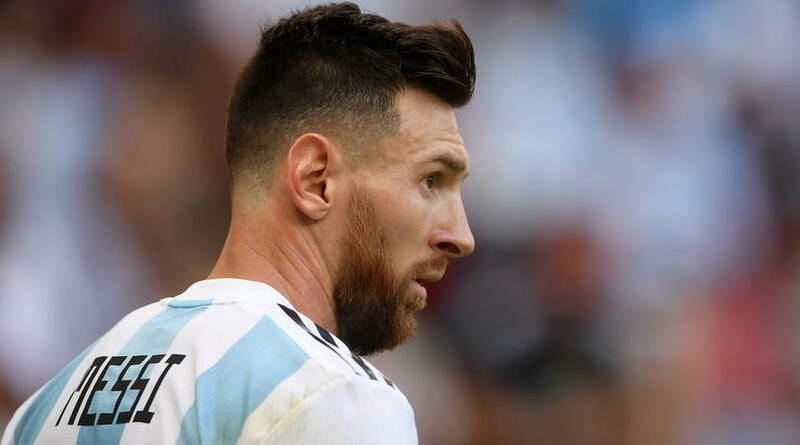 Lionel Scaloni said Lionel Messi’s absence has forced Argentina to play as a team, though he hopes the five-time Ballon d’Or winner will return to the international fold. The Barcelona superstar’s future with Argentina is uncertain, having not been included in either of the country’s two squads following their last-16 exit at the World Cup. With Messi’s future up in the air, interim head coach Scaloni said Argentina must adopt a different approach. ‘I hope Messi is in the future, he is the best player in the world,’ Scaloni said during his post-match news conference.